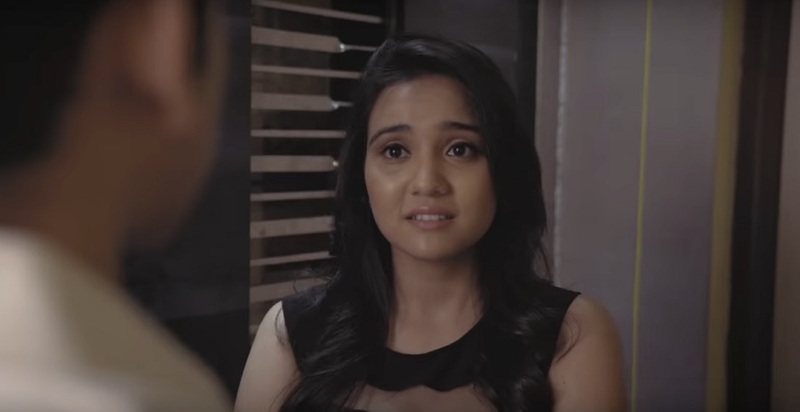 The Unusual Rejection : Watch Out This Short Funny Video Starring Ashi Singh And Ishan Chordia! Ashi Singh is one of the emerging stars of T-town. Starring in Sony TV’s Yeh Un Dinon Ki Baat Hai, Ashi as Naina has stolen our hearts. Stepping into the boots of Naina, Ashi has performed the character of a 90’s girl aptly. Apart from television, it seems the starlet is venturing into the web zone as well. Recently we came across a short video on YouTube starring Ashi Singh and Ishan Chordia. Titled as THE UNUSUAL REJECTION, this is rather a funny video which shows two people breaking up just after a date. Reason? We bet you’ll find the reason as silly as iconic and perhaps that’s where the humour lies. The video is posted by Ishan Chordia’s YouTube channel and has amassed a large number of views. Ashi shines in this 5 minute video and you would love to see her act in a different avatar. And guess what? There’s a reference to Yeh Un Dinon Ki Baat Hai as well! In the video Ashi mentions that Sameer was her ex-boyfriend. 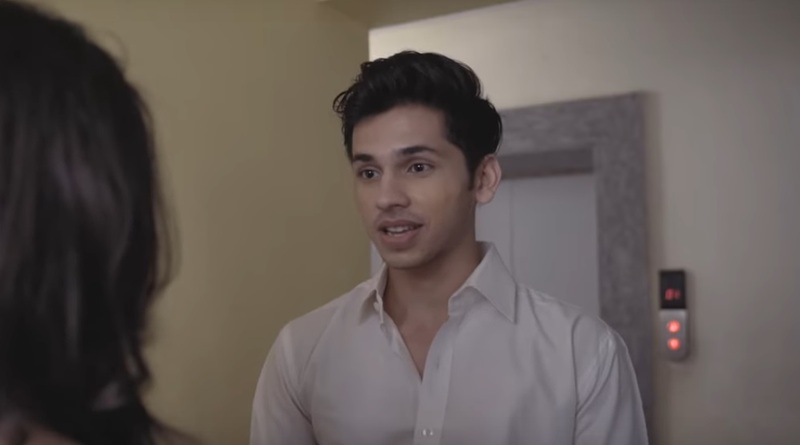 Well that’s something which will definitely make the YUDKBH fans chuckle a bit. It's Celebration Time For Ye Hai Mohabbatein Team And Fandom As The Show Turns Five Years Old Today! Anita Hassanandani Reddy Launches Eggsplore’s Newest Outlet In Jaipur! Frankly why try to date a girl from another religion?? Between heart and the tummy, the tummy always wins!!!! It would have never have worked out!!! !